My first introduction to B.Smith was watching B.Smith With Style Saturday mornings after the round of cartoons went off for the weekend on network TV. It was the mid- 90's when I regularly watched the show and took for granted the fact that a beautiful brown skin black woman with braids was on "regular TV" hosting a lifestyle show and ending each episode in her eponymous restaurant on Restaurant Row in New York City. Barbara Smith or B, for short, was born August 24th, 1949 in Scottsdale, Pennsylvania (about 50 miles southeast of Pittsburgh) to a working-class family. Smith began breaking barriers in the '70s as one of the first black models to grace the cover of Mademoiselle July 1976. She continued to model with the Wilhelmina Agency until the '80s, gracing 15 magazine covers and even worked as a performer during this time, at any lounge or club that would listen to her sing. The first B. Smith restaurant opened in 1986 on Restaurant Row. The debut restaurant was actually a business partnership that B had no stake in other than her name. 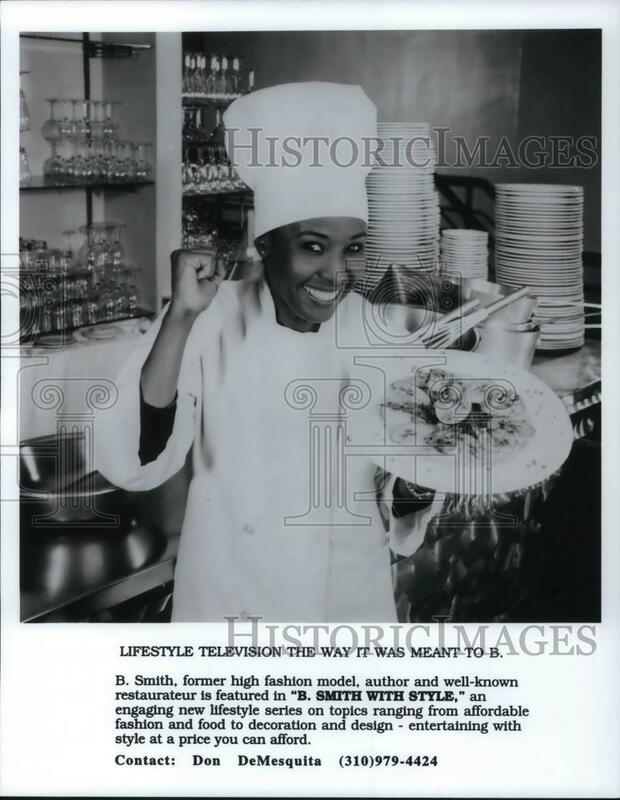 She went on to buy out her partners and open more locations in Sag Harbor, Long Island and Union Station, Washington D.C.
B. Smith With Style premiered 1996 to NBC networks and quickly became nationally syndicated. As you can imagine, Smith's main competition was Oprah and Martha Stewart...not bad company to be in. 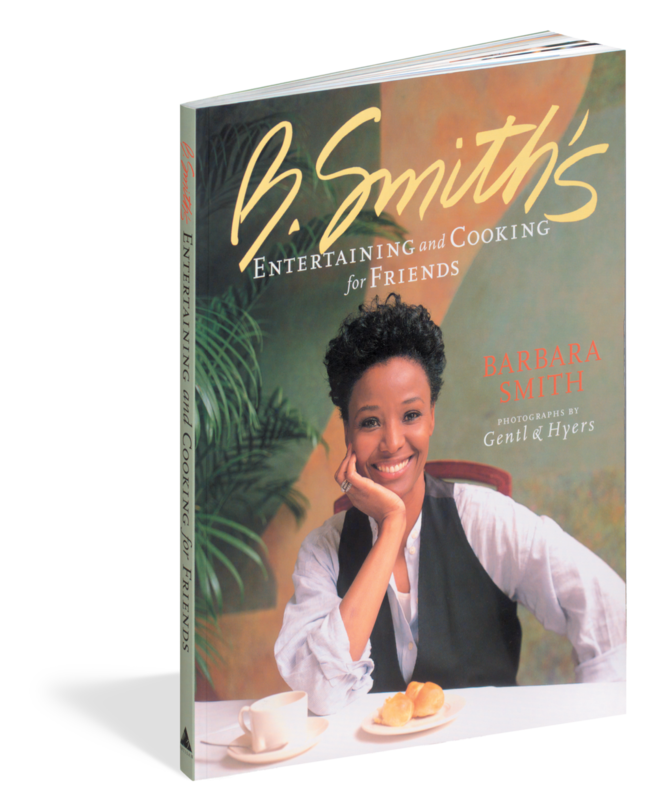 Her 1995 book B.Smith's Entertaining & Cooking For Friends was an immediate hit and created the lane for entertainment books written by Black authors. 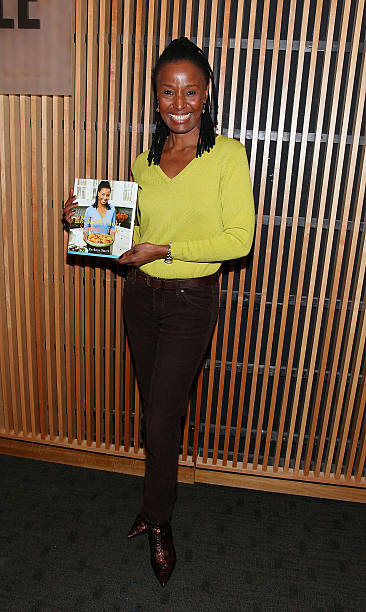 As a Black creator, B. Smith worked hard to avoid being pigeon holed and sold by network execs as "Black TV" only while still celebrating and incorporating her definition of Blackness into every episode, product and cookbook. 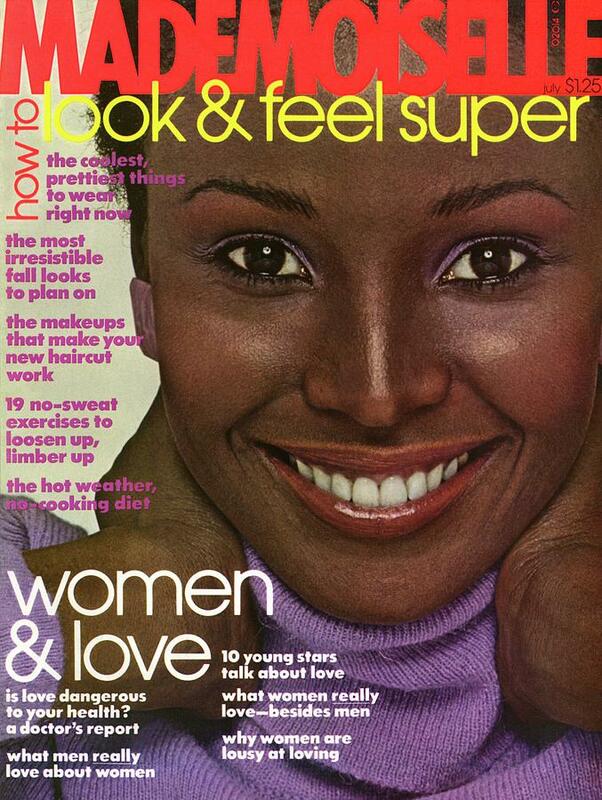 At its height, B.Smith With Style was watched on NBC stations in 40 countries and in 90% of US households. Each episode featured a different inspiration. Guests like Gladys Knight & Eartha Kitt (do yourself a favor and watch the Eartha Kitt segment) would stop by to cook, B would offer tips for being the ultimate hostess, craft gifts, chat with the newest fashion designers and more. It is interesting to read critics commentary on Smith's brand in the '90s. Many commented on her apparent lack of blackness and "no allegiance to black culture" This is an interesting antidote to read in the present day. It has been amazing to be a part of a generation of black girls and black artists who advocate for personal interpretation of black culture and living your truth. This also poses an interesting question of the invisible imposed expectations of what black artists, working in applied and decorative arts, should be making or what chances are not taken on us based on the assumption we lack wide commercial appeal. Smith continued building her brand with more books, growing her restaurants, appearing on and off Broadway and developing shows for networks like TV One. In 2014, Smith revealed that she was diagnosed with Alzheimer's. Her focus moved to become a face for the disease in the Black community, advocating for the cure and early detection. B. Smith's journey is incredibly inspiring. I am in awe of the powerhouse brand she was able to create and her ability to crossover to multiple audiences and disciplines. It's the type of lifestyle I hope to build with WM, involving multiple mediums, culture, and personality...who knows maybe my idea for a sewing, style, art show with a bit of comedy could happen one day. 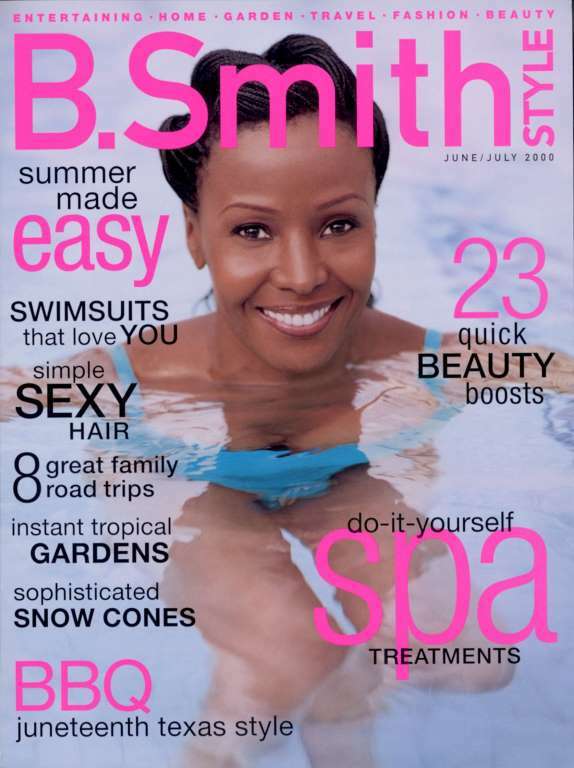 What I do know is that it is more than possible thanks to B.Smith With Style.